MISSISSIPPI COUNTY, MO (KFVS) - Hundreds of homes are without water in northern Mississippi County. 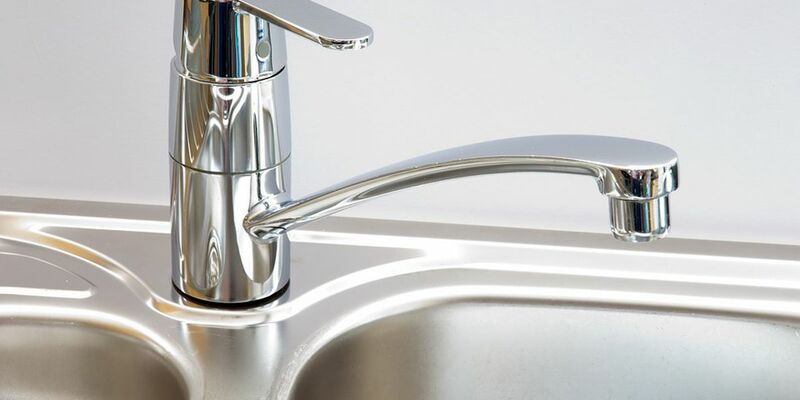 According to PWSD #1 in the county, customers north of Highway C and D may be experiencing low water pressure on Monday, March 25. They say the City of Charleston is working on its lines. The water district buys water from the city. According to the District, around 400-500 households are without water. This is the entire north end of the county. Once the water is restored, there will be a precautionary 48-hour boil order for the affected customers.